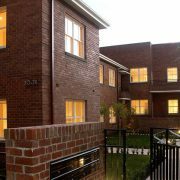 AMG Architects Melbourne & Geelong is a client-focused, architectural and interior design practice, specialising in high-quality small, medium and large-scale, residential and commercial retail projects. We encourage our clients to collaborate with a suitable builder from the very beginning of their project and to remain involved in ALL stages including the development of the final building drawings. This process can carefully examine the design and how it can be effectively delivered to a specific budget, time-frame and level of quality. As important as all of these things are, unfortunately they are all-too-often overlooked by our competitors. Our experience with this particular approach has proven far more practical and cost-effect than traditional design and tender processes. In fact, this approach has become fundamental in delivering our clients inspirational designs that take into account the realities of building and construction. 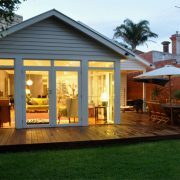 In effect, AMG Architects Melbourne & Geelong offers a sensible, integrated, tried and tested turn-key operation that is all about providing peace of mind that each-and-every design can be effectively delivered. We have an incredibly committed team of engineers, consultants and multi-award winning builders who enable us to take our designs and make them a reality for our clients. 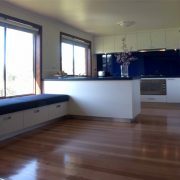 At AMG Architects Melbourne & Geelong, we don’t just create inspirational designs… we have the expertise and know how, to deliver them too. 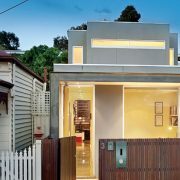 Why not call our Melbourne or Geelong office to arrange a free one hour consultation to discuss your project with our expert Architects and see how we can help? 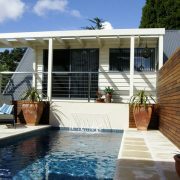 My husband and I were very satisfied with the Architectural Services provided by Marc Ghosn from AMG Architects. We now appreciate the huge difference between using an architect and simply getting a builder to plan and do the work, given the enormous amount of thinking, designing, planning and decision making goes in at the front of the process. I would strongly recommend him and his firm to anyone looking for architectural design. 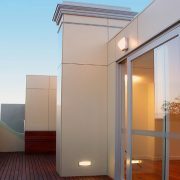 The team at AMG Architects, are committed to providing a comprehensive architectural solution, which incorporates a thorough understanding of the building industry, an attention to detail and excellent customer service. Their designs are cutting-edge; unique, practical, clean, simple, modern and innovative. Consummate professionals, in every way. It was an extremely challenging project and the architect’s response was sensitive, simple, practical and efficient… Perfect! Recently we had a complete remodeling of our kitchen area by AMG Architects. It had been outdated and impractical. 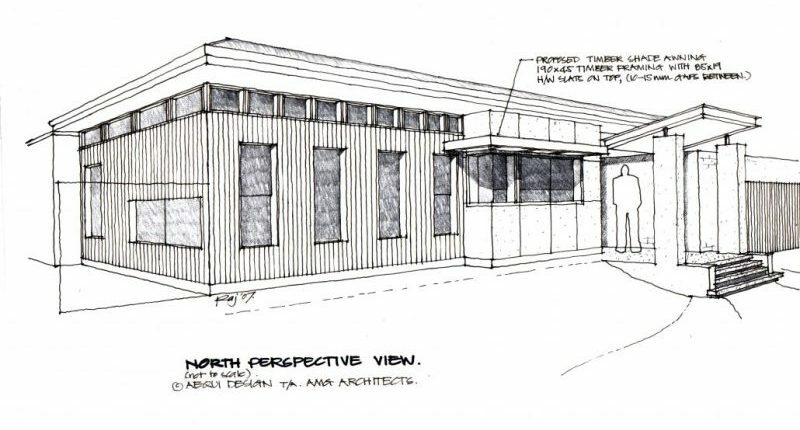 With careful consultation and research into various materials, hardware and appliances, our architects were able to provide us with a design and detailed set of drawings that suited our ideas while satisfying our budget as well. 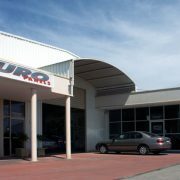 They also helped oversee the construction phase from start to finish, which was critical in the delivery of such a high standard of workmanship. We now have an excellent kitchen environment that is not only great to work in but looks fabulous too! I was speechless when the kitchen came in. I was grinning like an idiot. The design makes connections with people, feel sociable and comfortable. I learned a lot working with the architects and was very happy with their design and level of commitment throughout the entire job. Want some of the best Architects in Melbourne & Geelong? Use the form below!